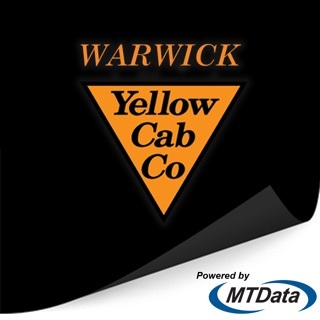 Now you can easily book a taxi based on your current GPS location or by entering in your pickup details. 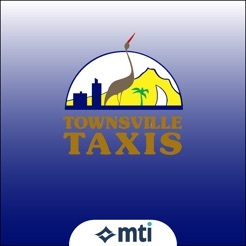 Townsville Taxis then locates the closest cab to ensure prompt service. 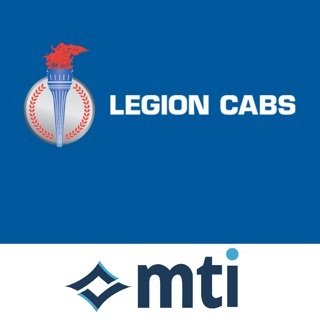 Using our live tracking feature, you can watch your cab arrive on a map and receive “on approach” notifications when the cab is near. 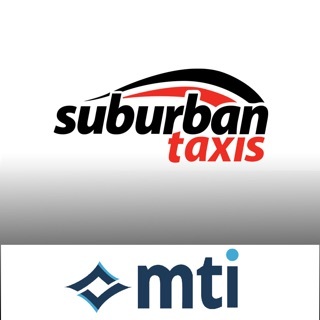 You can also schedule future pickups from any location so use Townsville Taxis to book a taxi to the airport tomorrow or into town this weekend. 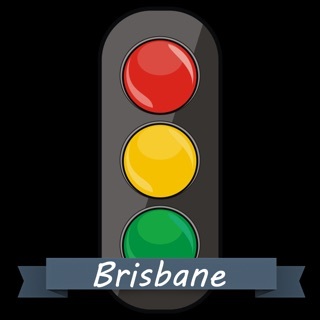 Choose from recent locations used or save your own favorites (i.e. Home, Work, Gym, Favorite Bar, etc. ).